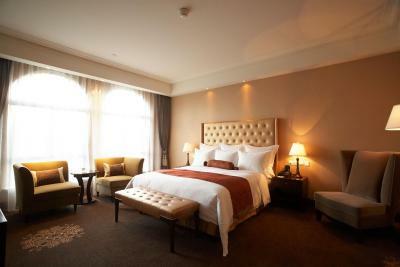 Lock in a great price for Shanghai Fenyang Garden Boutique Hotel – rated 8.5 by recent guests! 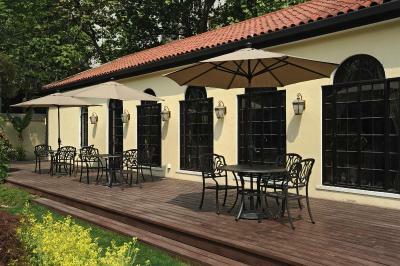 Location, fact it’s in a nice secluded garden , friendly helpful staff, interior of a good standard, well kept. 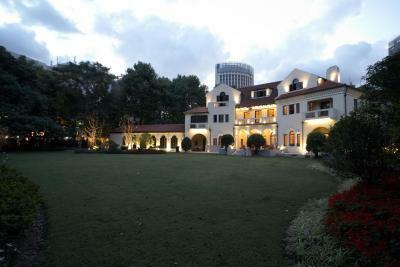 I loved that The Fenyang Garden Hotel was so beautiful, quiet and well located in Shanghai. Our room was spacious, comfortable and clean and the hotel is walking distance to shopping centres, fabulous restaurants and tree lined streets. Nestled away in a garden setting, this hotel is ideal. Well located within the French quarters amongst some excellent dining options as well shopping. The blackout curtains were great for battling jetlag. 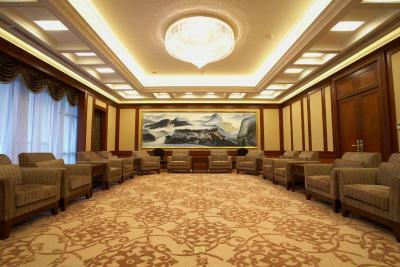 I booked this hotel for our parents visiting me in Shanghai. She loved it! 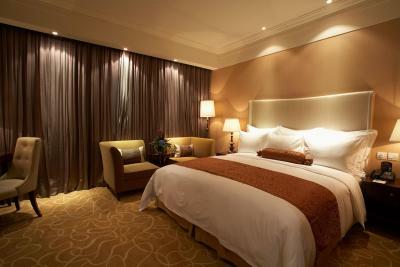 The rooms are beautiful and comfortable, beds are great. 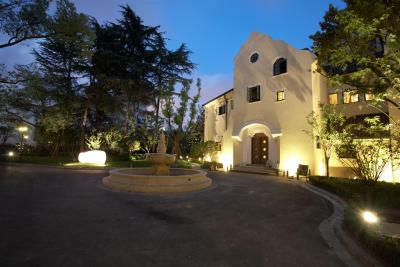 Fantastic location, right in the heart of the Former French Concession with great access to transport, bars, restaurants. Not a chain hotel but great value for money - will defo book again. 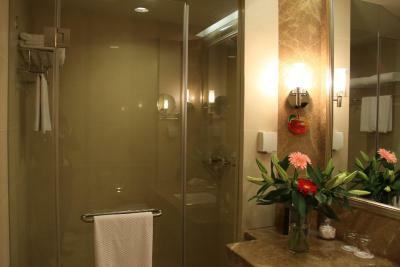 Exceeded my expectations - great value for money, good location at the french concession, very luxurious with fancy decor, quiet, big comfortable bed, spacious room. Received a room at the sixth floor, the city view from the balcony was amazing and really added to the overall experience. 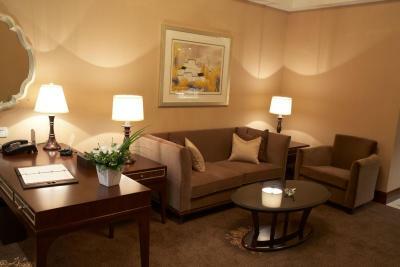 staff were very helpful in making my stay enjoyable. 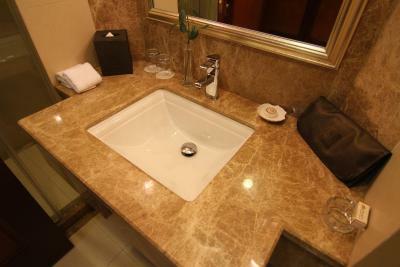 Hotel is sited in an area where it is conducive to have safe walks in the mornings or evenings. tree lined streets. Public park is nearby upscale shopping boutiques of all kind are a walk away. The bed was crazy big and very comfortable and everything was really clean without the feeling that everything is old (like other hotels in China). 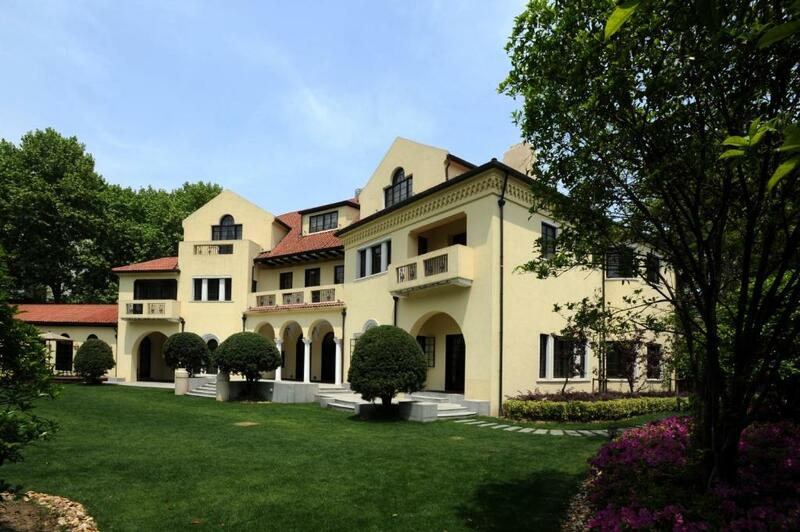 As an oasis of calm in the bustling city, Shanghai Fenyang Garden Hotel is located in Former French Concession, beside Shanghai Conservatory of Music. 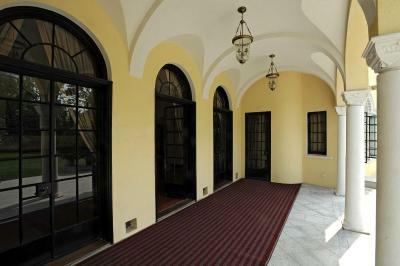 Housed in a Spanish-style building, it features an old villa designed by a famous architect Mr.L.E.HUDEC, a 4000-square-yard lawn and rooms with free internet. 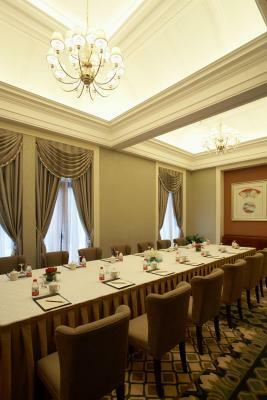 Fenyang Garden Hotel is a 5-minute stroll from Middle Huaihai Road, a 10-minute walk from Changshu Road Station (Metro Line 1 and 7) and South Shaanxi Road Station (Metro Line 1 and 10). 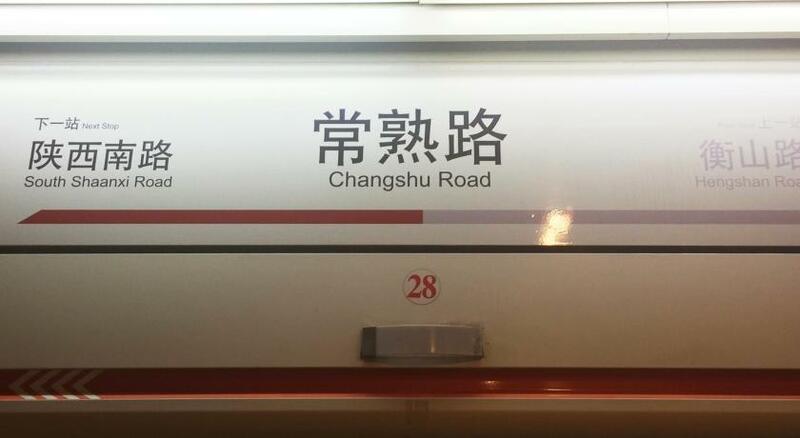 The popular Shanghai landmarks such as Xintiandi, People's Square and Xujiahui are a 10-minute car journey away. Featuring a smooth and gracious design, elegant guestrooms come with modern interiors and floor-to-ceiling windows. Each well-equipped unit is fitted with air conditioning, a flat-screen TV with cable or satellite channels and personal safe. Tea and coffee making facilities and a mini-bar are also included. 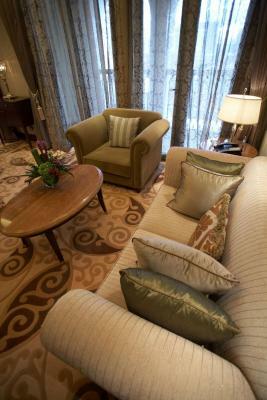 To relax, guests can take a stroll in the colorful garden, play tennis or billiards, or work out at the fitness center. 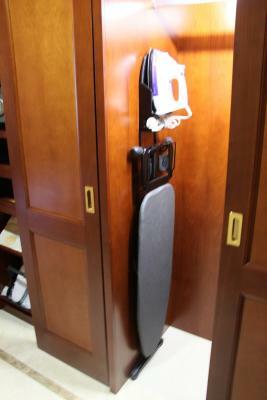 The hotel provides luggage storage service at the 24-hour front desk. Laundry and dry cleaning services are available upon request. 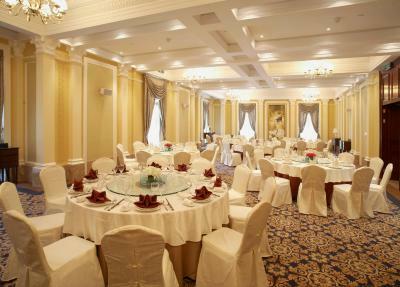 The two dining rooms serve a wide selection of delicious Chinese and Western dishes. 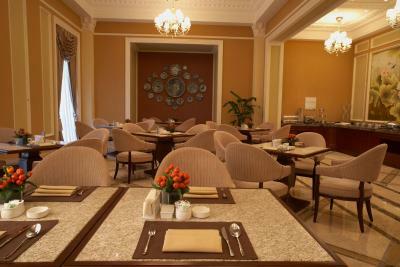 An international breakfast buffet is also available every morning. 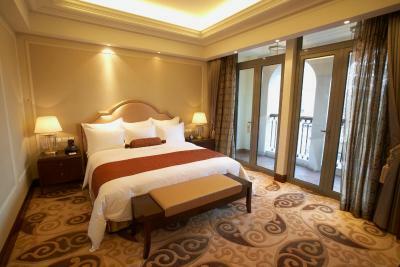 When would you like to stay at Shanghai Fenyang Garden Boutique Hotel? 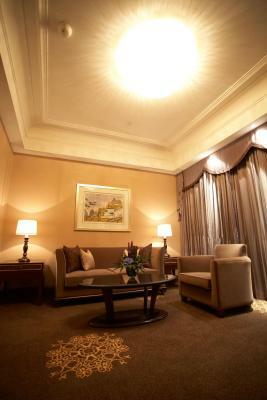 Featuring panoramic views of the garden, large room features a flat-screen TV, a mini-bar and ironing facilities. Private bathroom has free toiletries and bathrobes. Public parking is available on site (reservation is not needed) and costs CNY 20 per day. Featuring a patio and panoramic views of the garden, the suite features a flat-screen TV, a mini-bar and ironing facilities. 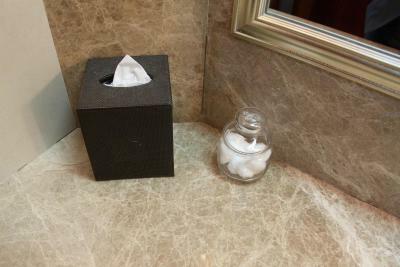 Private bathroom has free toiletries and bathrobes. It has a separate living area. 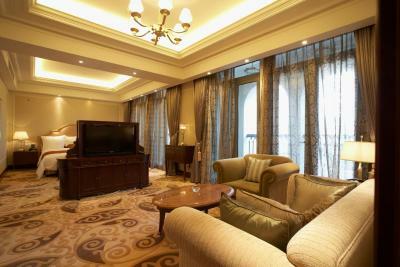 Featuring a balcony overlooking the garden, the room comes with a flat-screen TV, a mini-bar and ironing facilities. 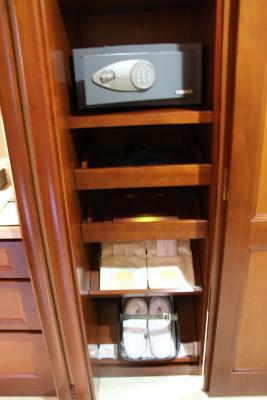 Private bathroom has free toiletries and bathrobes. This double room has a cable TV, bathrobe and seating area. This triple room features a cable TV, mini-bar and soundproofing. Please note that the 3rd person will be accommodated in an extra bed. The room has a twin room and a queen room. 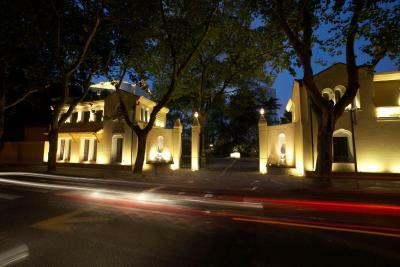 Like a Spanish-style building stands in a mysterious Spanish yard, Shanghai Fenyang Garden Boutique Hotel is located in an erstwhile French Concession, just beside Shanghai Conservatory of Music. Steps away is the busiest commercial centre of Shanghai, Huaihai Road. 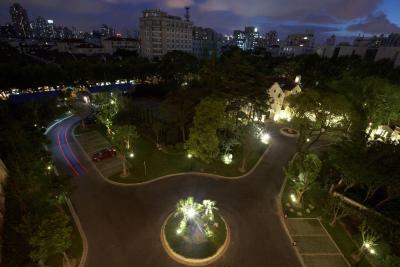 The hotel is fitted with a 4000-square-metre lawn, a colourful garden. 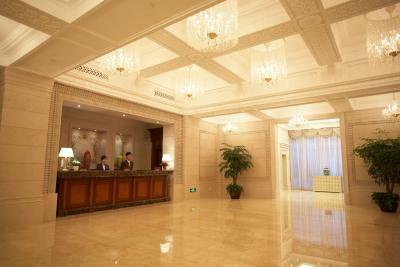 Combining features of the modern Western style, design of the hotel, with moderate changes, has followed traditions. It is always ready to greet you. 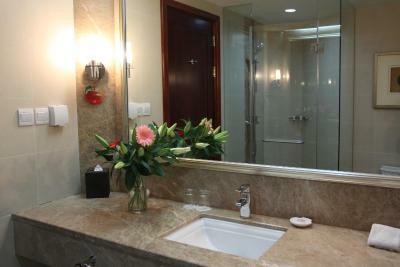 House Rules Shanghai Fenyang Garden Boutique Hotel takes special requests – add in the next step! 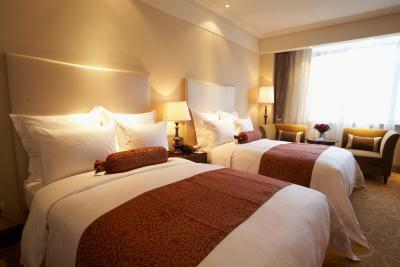 One older child or adult is charged CNY 158 per person per night in an extra bed. 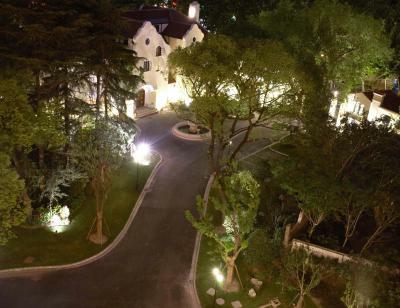 Greatwall Dragon Pacific Jin Shanghai Fenyang Garden Boutique Hotel accepts these cards and reserves the right to temporarily hold an amount prior to arrival. Shanghai Fenyang Garden Boutique Hotel accepts these cards and reserves the right to temporarily hold an amount prior to arrival. The price exceeded the booking .com rate from 30 % because of service rates : I did not take any breakfast or minibar items so I don’t understand what I paid for . I found breakfast of poor quality compared to other hotels I visited while travelling in China. Breakfast is optional and cost 12 Euros, you do expect quality! The garden is not usable as it is a parking space. English speaking ability are next to nothing. both my legs were bitten by bugs after a night stay, give feedback to hotel staff and yet they take it easily. Fenyang was an average hotel. There was nothing that allowed it to stand out above and beyond any other hotel. The staff seemed to have no interest in your comings and goings or anything else really. The rooms were regular and the shower could use a couple more PSI or pressure. For the cost I would get a nicer BnB. The staff at breakfast were a bit rude to my colleague who didn't speak Chinese. They weren't particularly professional at breakfast the next day-this could be eeasily rectified with a bit of training. Great location. 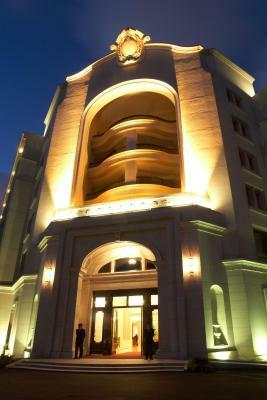 The hotel was designed by Austro-Hungarian architect Hudec and is completely beautiful. A very welcome change on our business trip to the chain hotels. Great position, very quiet and good atmosphere.